Are you feeling lucky? 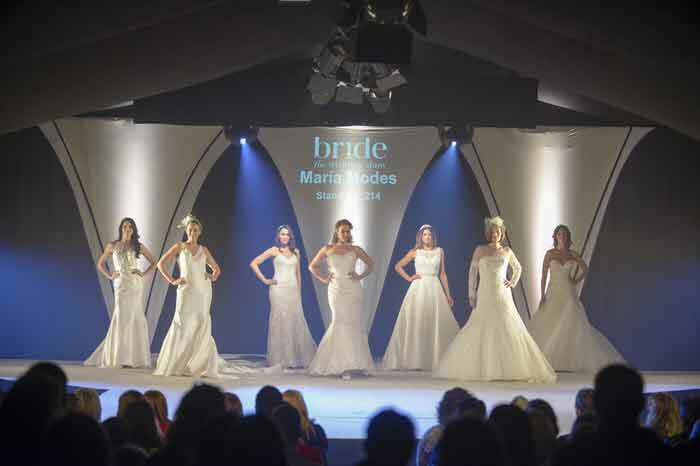 There are a whole host of prizes and special show offers and discounts available to visitors at Bride: The Wedding Show at Tatton Park in Knutsford on February 6 and 7, 2016. Here's a look at our top picks. 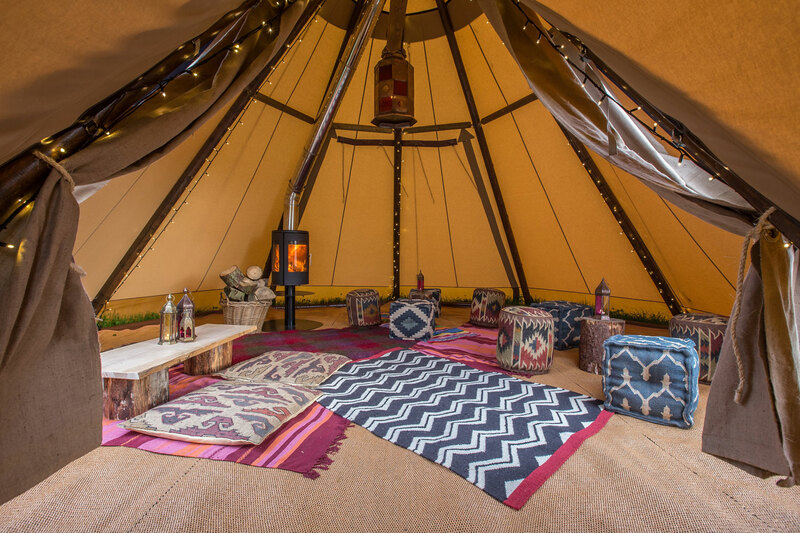 Big Chief Tipis are offering a complimentary baby tipi, worth £650, for every booking made from the show. This can be used as a stand-alone honeymoon suite or can be attached to the main tipis to act as a chill-out space. Visit them on stand 310a for more information. 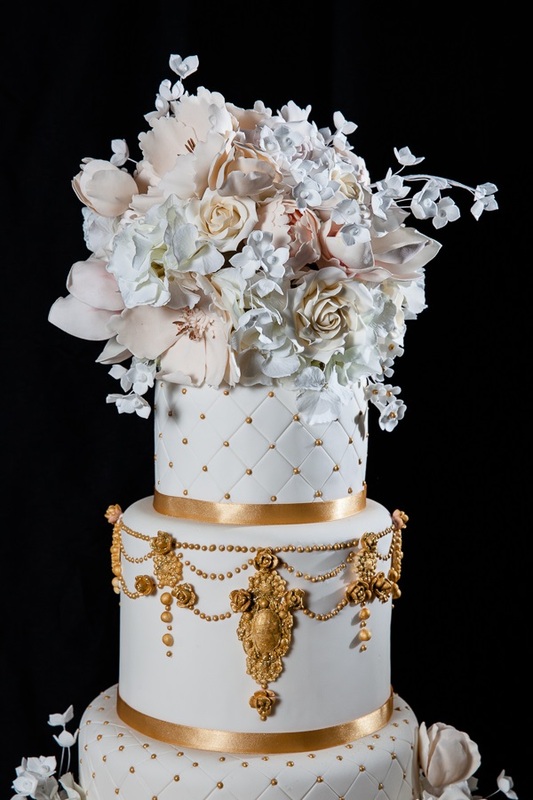 As well as free samples of cake on their stand, Yvonne’s Cakery are offering a 10% discount for all brides who place a booking secured with deposit before 29th February when they quote ‘Tatton’. Colshaw Hall are offering couples booking a 2016 wedding (excluding December 2016) 16% off their wedding. Exclusive Yachts have a prize draw for couples to win their wedding on one of their yachts – worth around £3,000. 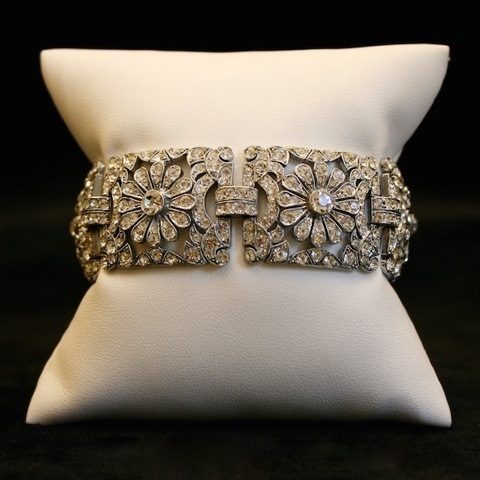 Subscribe to the Gemma Redmond Vintage mailing list this weekend to be entered into a competition to win 25% off any purchase from their collection of vintage costume jewellery. Hipswing Entertainments are offering one couple the chance to win 50% off your 16 x 16 foot LED dance floor. The winner will be announced on their Facebook page on February 15. Book any Jolly Good Photo Co. package before February 10, 2016 and receive £50 off your booking. You could also win a photo booth for your big day. L&J Formal Hire have a special Bride: The Wedding Show offer this weekend. It is exclusive to Tatton visitors and won’t be available at any other fairs attended by them – all suits - including waistcoat, shirt, neckwear, handkerchief, cufflinks, shoes, accidental insurance waiver and all their services, cost just £87.00 each (for a minimum of four suits). Love Invited will be offering the chance to win £100 off your wedding stationery and if an order is placed on the day you will receive a 10% discount. Gavin Dickson of Lyric Wedding Photography, a documentary wedding photographer who has two royal weddings to his name (Charles and Camilla and William and Kate) is offering a show special of £100 off digital coverage or £150 off any album package for bookings taken at the show. Mr & Mrs W are offering a free prize draw to win an engagement photo shoot. The prize includes a one hour photo shoot at a mutually agreed location, all the photos on a disc in colour and black and white, an online gallery and a 10 X 8 print. Mr & Mrs W will also be offering a 10% discount on all bookings made from couples who meet them at the show. 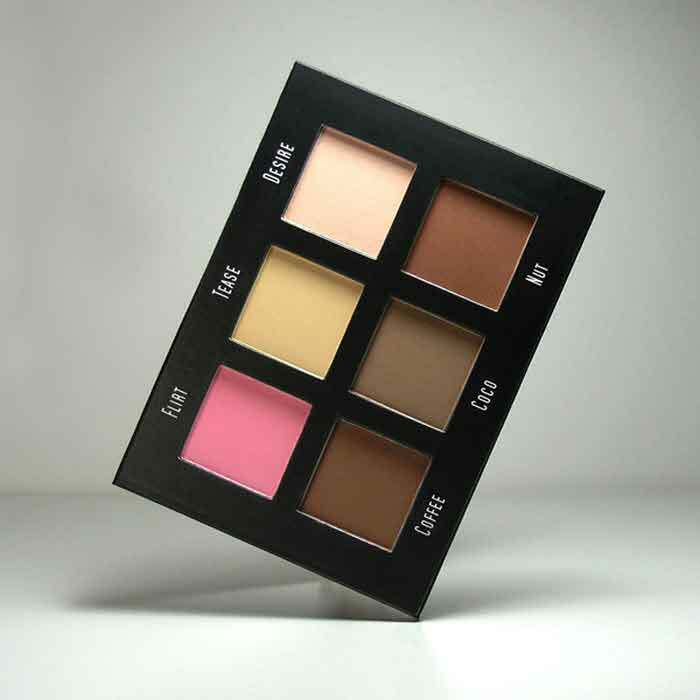 For defined contouring and perfect brows, it has to be Ruby. Enjoy a free eyebrow and contour makeover and save over 50% on contour palettes while you’re at Bride: The Wedding Show - Tatton Park. Samantha Murphy is offering 10% discount on any package booked within one week of attending Bride: The Wedding Show at Tatton Park. Visit her on stand 305 for more information. The throwing of confetti is the celebration of a newly married couple. 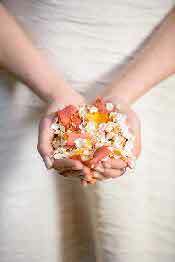 Natural petal confetti is 100% biodegradable and eco-friendly. Shropshire Petals will be giving five lucky winners the chance to win a litre of the confetti of their choice on their stand at the show. The winners will be announced the Monday following the show. Soul-Revolver are offering a 10% discount to any bookings taken on the day at the show. Brides/grooms can also win a bottle of high end champagne by entering their details into their raffle. The Mere are running a competition to win a spa day for two at their venue. If you hold your wedding at West Tower within six months of reserving a date, you will pay £6,000 for 50 daytime and 80 evening guests. The offer is subject to availability and is not available to previously confirmed bookings or transfers of date. The White Wedding Company are offering the chance to win a half day (four hours) consultation with a wedding planner to help with any aspect of your wedding day - if you don’t know where to begin after getting engaged, you have questions about how the big day will run and who does what and when, or you just need some expert advice on anything at all wedding related. 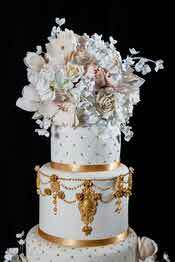 Book a cake consultation when you visit Chocoshack and be entered into a prize draw to win £300 off your wedding cake. Love Lights The Way have a special show offer – book this weekend and receive 10% off your order. Belle Voci have a number of package deals exclusive to Bride: The Wedding Show at Tatton Park this weekend – and the first five confirmed bookings from the show will receive another 20% discount on top of any of these packages. 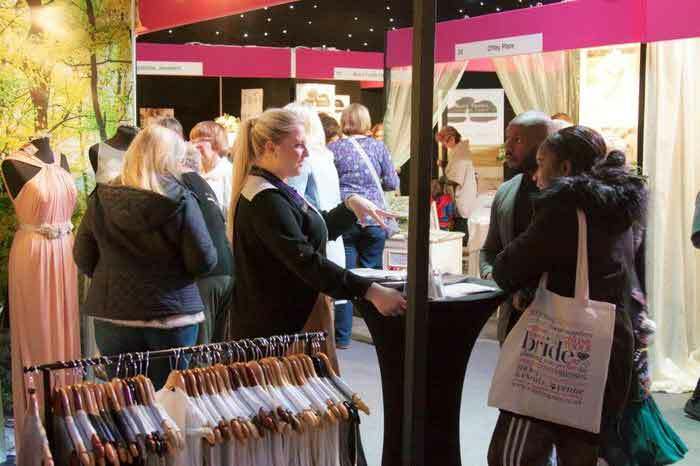 Bride: The Wedding Show at Tatton Park will bring together over 150 of the region’s finest wedding suppliers in the beautiful marquee set in the grounds of the historic Tatton Park. There will be spectacular choreographed catwalk shows four times daily, a Champagne bar, competitions and special show-offers. 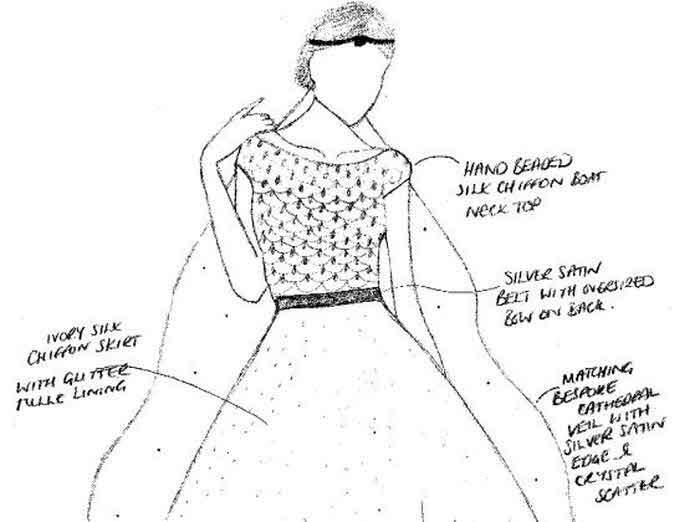 VIP tickets are available which includes a guaranteed seat at one of the catwalk shows, a glass of fizz and a goody bag. Tickets are £10 each, £36 for a group of four or £15 for a VIP ticket in advance from www.theweddingshow.co.uk/tatton.Tickets are £15 each on the door.